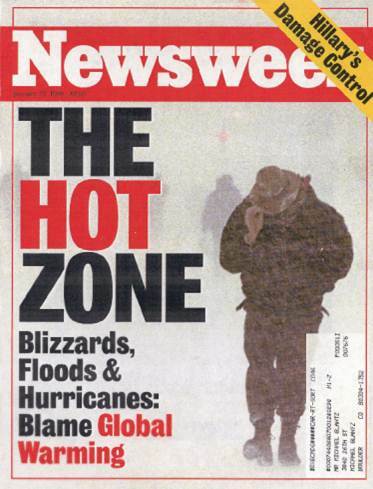 The Newsweek cover above comes from January, 1996. The Bloomberg Businessweek cover is current. Efforts to motivate change in energy policy based on linking disasters to human-caused climate change have a long history. 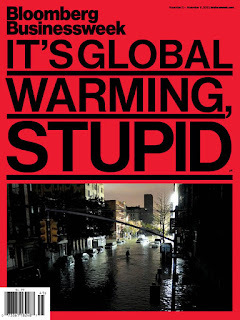 How has that worked out? This time, surely, is different, right?